These cute Halloween themed bat pudding cups are a great way to make your child's school lunch fun. Learn how we made these in this short video. Halloween is the perfect holiday for making cute party snacks and treats. 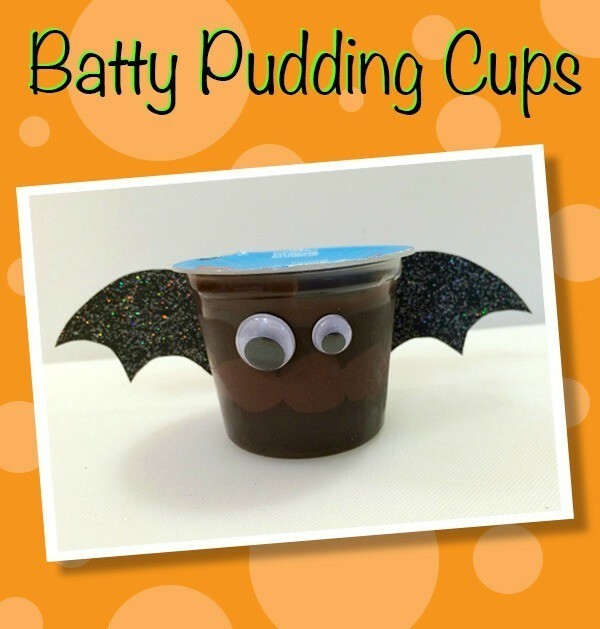 This is a guide about making batty pudding cups.